My rabbits are all handled from birth and are very friendly. As long as the buyers continue to handle their new rabbits and give them the love that they need, they will make wonderful pets for years to come. Each of my rabbits comes with a care package that includes a small bag of pellets, a small bag of timothy hay, a wood block to chew on, a toy ball, pedigree papers, and a Useful Information paper. 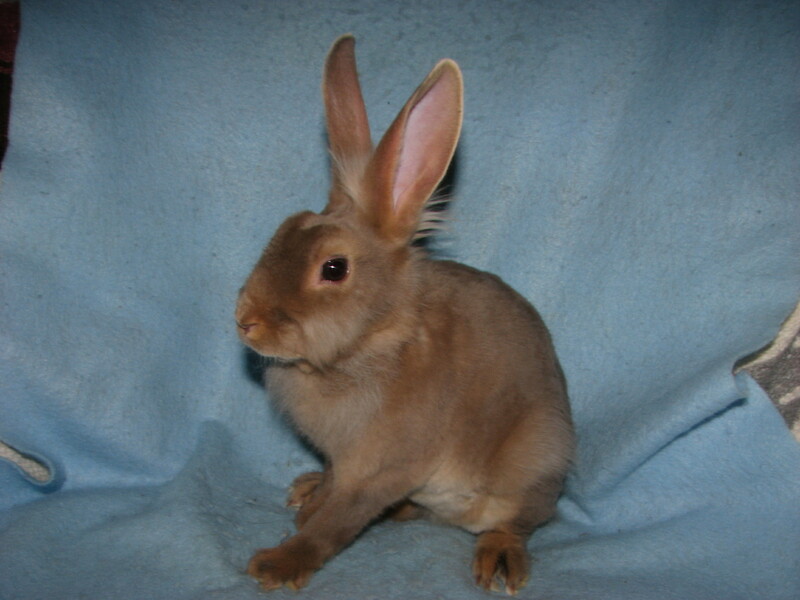 Velvet lions are a very rare new breed of rabbit and are not recognized by the ARBA so can not be shown. They are currently in the development stages and may be showable sometime in the future. My rabbits are sold on a 1st come 1st serve basis. I require a non-refundable 50% deposit in order for me to hold a rabbit for you. 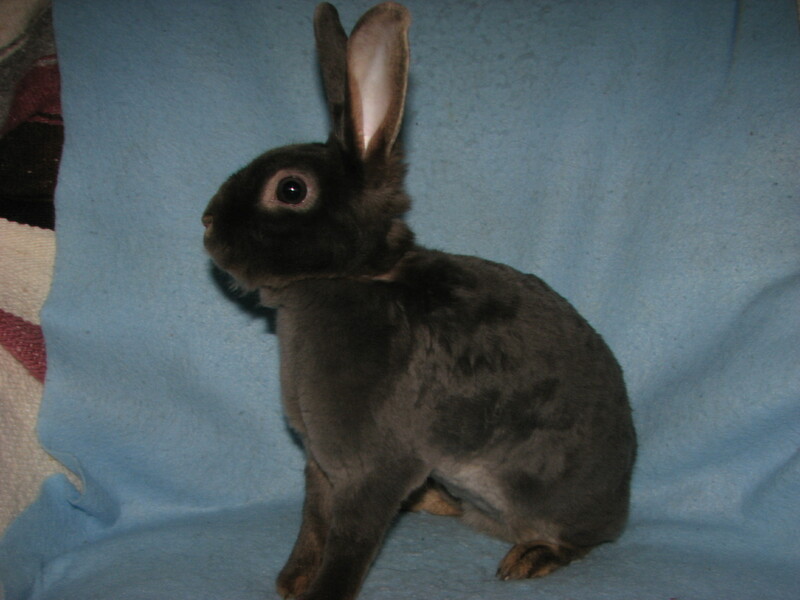 If you choose one from this page and don't need to come see it in person before pick up, you can e-mail me for more information on reserving a rabbit. The rest of the cost is due on the day you pick up your rabbit(s). Please e-mail me if you are interested in being put on my waiting list. After much consideration, I have decided that I will not offer shipping for any of my rabbits. I'm not willing to risk their health or lives by unneccessary stress. I would prefer customers to come to my home if possible. However; I am willing to meet a customer half way if the half way point is no more than 2 1/2 hours from my house in Gibsonia, PA and if the customer is willing to pay for the gas I use for the trip. Some helpful information when deciding which velvet lion is right for you...single mane velvet lions develop their manes sooner than double manes. The double manes grow wool all over their bodies first and then shed much of their wool out to leave a mane. Double mane velvet lions tend to keep fuller manes as adults than single manes. As babies the double manes look a bit 'fluff ball' like. It takes some time for them to shed out the excess wool, but they eventually do. 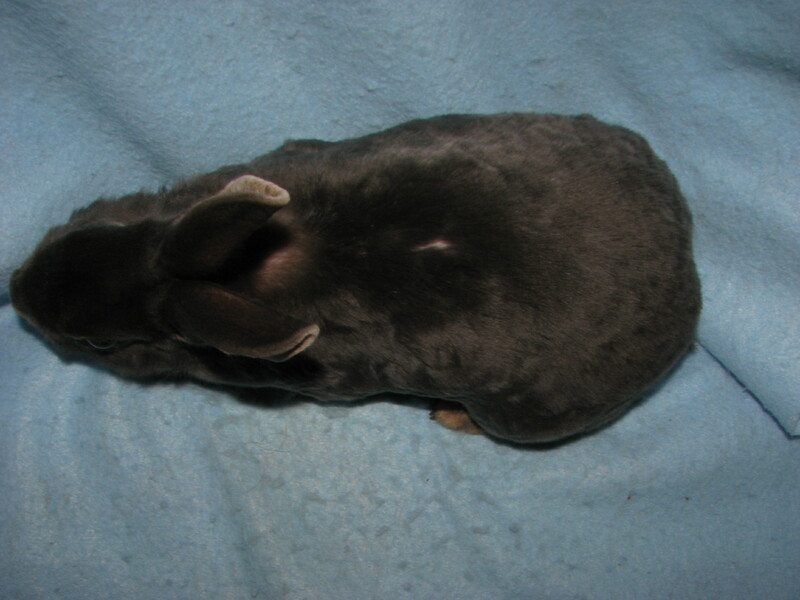 Please e-mail me if you are interested in any of my rabbits or have any questions.